I said in the prior article that trying to survive most crises in an apartment is not ideal. That hasn’t changed, but as stated in the first article you might not have a choice. Survival is about making the best of what you have, both knowledge and resources. 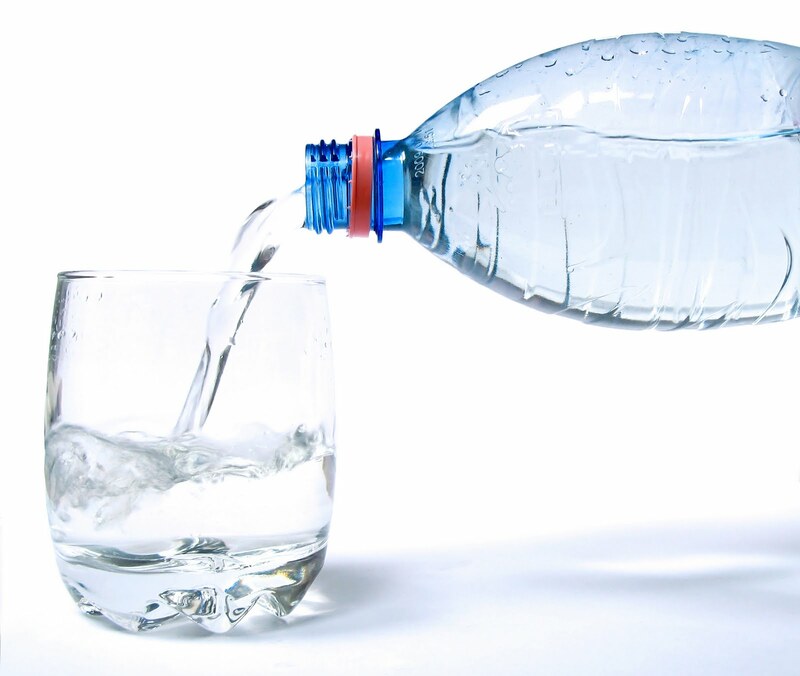 Assuming that you need to stay at your apartment for a relatively long period, the first problem to consider is water. You need to have a decent supply in your apartment or in a storage locker in the building (if in the locker, make sure it is camouflaged as something else). The amount you store is up to you, but a three day supply would be the absolute minimum, while a three week supply (or more!) would be far better. That seems like a lot of water, but if you store for drinking and cooking only, it will not consume an unreasonable amount of space. Sanitation needs may have to be put on the back burner. The next step is to get whatever extra water that is at hand that you can obtain. The toilet tank is always available, and in some apartments, you may have your own hot water heater. Have a plan for filling tubs, sinks, pots and pans or whatever else you have if you get a chance. Collapsible water containers are easily stored and can be filled along with other containers, so plan on buying at least a couple of them to fill in an emergency. Learn where the nearest pond, stream or river is located and have plans and equipment for making it potable (more on that later). Better still would be to know the location of any wells in your area, but they may be owned and guarded by others, and you may have no way to get the water to the surface. Note that in going outside of the apartment to get water, you are exposing yourself to personal risk as well as risking using water that may be contaminated with toxins a primitive filtering system will not remove. You should consider a rain catchment system that you can set up yourself. If you have a balcony, a couple of broomsticks in a V, a garbage bag, some duct tape and a bucket for collection and you’re in business. Just remember that some of that water may be cascading off of your building and may well have harmful impurities that you can’t filter or treat, so use due caution. Also realize that a catchment system deployed on a balcony will likely give away your position to observers, so discretion will be required in its use. A better solution might be to get access to your buildings roof. I’m assuming that it is flat and will have plenty of open space to set up your rain catchment system. The design is up to you, but there are a huge number of possibilities. One simple design would be garbage bags cut open to give a large area for collection, and the lower ends taped to a length of clean eaves trough which in turn runs into a bucket. A fairly primitive arrangement and I’m sure there are many other ways to do it. You might even be able to store the parts for your system on the roof. In my experience, the roofs of apartments are rarely visited unless a problem occurs. Again, purity of the water obtained this way may be an issue depending on the type of crisis. Of course there is also the issue of water collection in winter. Melting snow is a possibility, but many five gallon buckets of snow would need to be melted to give you one bucket of water, as snow isn’t very dense. If you can harvest ice, you get far more water per pail of ice. Again, there is the possibility of contaminants, so care must be used in using this water for drinking and cooking. There is also the issue of needing to melt the ice or snow, which will be expensive in terms of fuel. Finally we come to the issue of making your water safe to drink. The first step here is trying to start out with the best water possible. If you can, avoid water that may be contaminated with human or industrial waste. That said, you have a lot of options: To start with you can do a lot with a t shirt, a couple of large coffee filters in a kitchen strainer, and some unscented bleach. Filter your water through the (hopefully) clean t shirt, then through the coffee filters in the strainer. This should give you more or less particle free water. You might want to let it stand to let any suspended solids settle out and then decant the cleared water. If you have the fuel, boiling this water for two to three minutes should kill the any harmful bacteria. I would add an extra step and add eight (8) drops of unscented bleach per gallon of water, and if you have cloudy water that you cannot filter or clear, you can double the amount of chlorine bleach. The flat taste of boiled water and the chlorine taste can be removed by aerating the water by pouring it between containers or even vigorous stirring. Using either method or (my preference) both together will give you drinkable water. 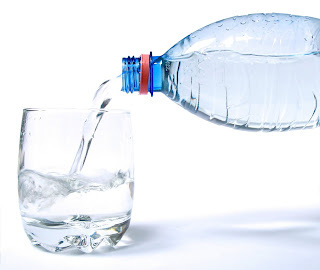 Remember that this will rid your water of bacteria, but will not remove chemicals dissolved in the water, so again, finding the best water you can for treating is important. Don’t panic too much, as most chemicals in water (with exceptions) are mostly a problem in long term consumption. There are also filter systems of various types on the market. Katadyn produces a variety of reasonably priced compact, portable filters. Where a gallon of bleach will treat roughly 3800 US gallons (about 14,300 liters) of water, the Katadyn filter I own is good for 13,200 gallons (50,000 l), and weighs far less in a smaller volume than does a bottle of bleach. It’s also 35 times as expensive. There are also large stationary filter systems, such as the type made by Berkley. These claim to remove some chemicals and metals as well, and are reasonably priced. Going the other way, you could use water purification chemicals like AquaMira, or compact devices like Steripens that purify smaller volumes of water using ultraviolet light. Do some research and find out what you feel suits your needs, and get the equipment and chemicals you require to make your water safe. So for our apartment dweller, water comes down to this: Store it, collect it, purify it. The biggest issue is that you will not have a dependable source of clean water from a well like Joe Retreater, so a source needs to be located and you need to make sure some sort of purification system is available to you.